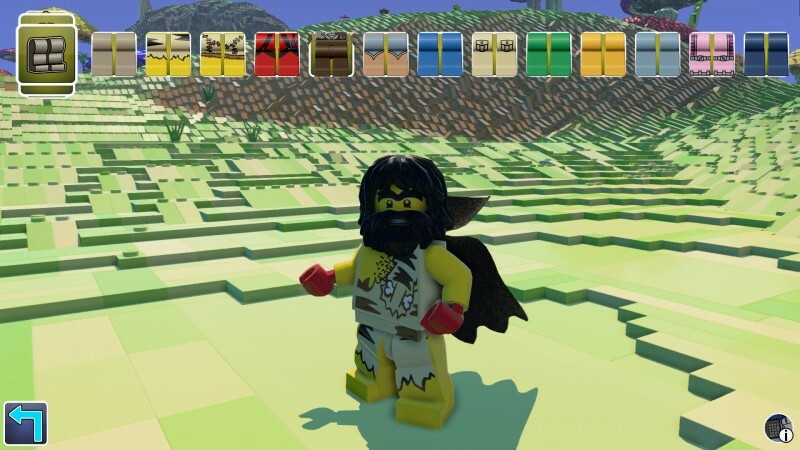 WB Games announced today the arrival of Lego Worlds on Steam's Early Access platform. 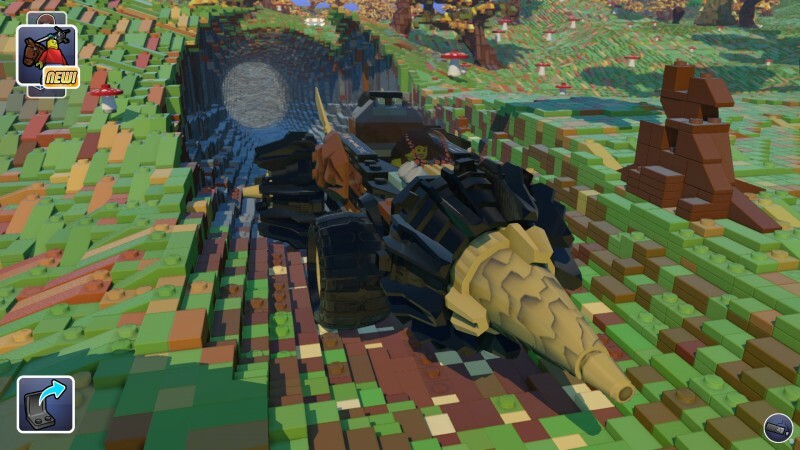 The game is touted as a "limitless collection of procedurally generated worlds," bringing Minecraft and Lego one step closer to becoming a singularity. 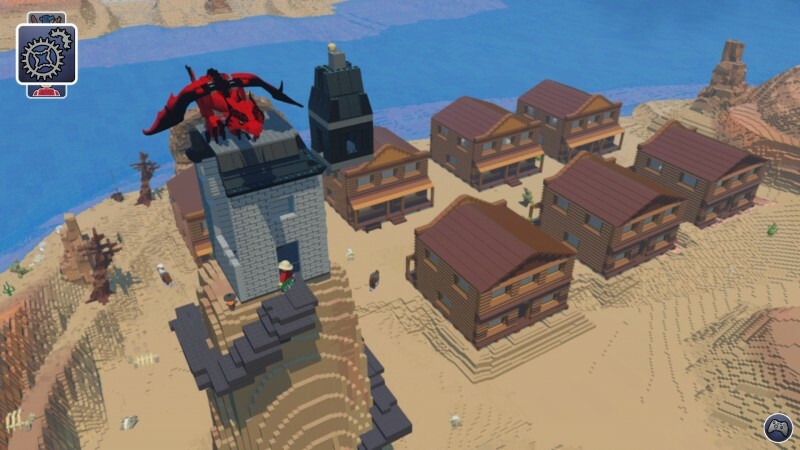 Tt Games, which is also developing two standard Lego titles and the upcoming Lego Dimensions toys-to-life game, is also working on this new title. 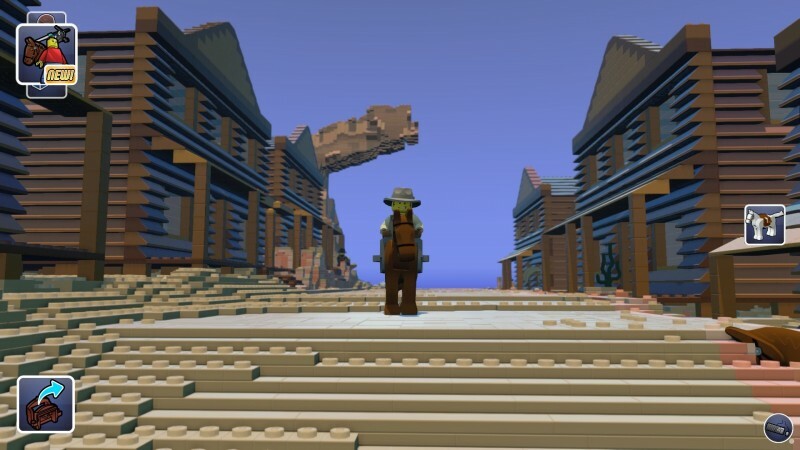 Early Access players can unlock digital representations of some of Lego's physical building sets. 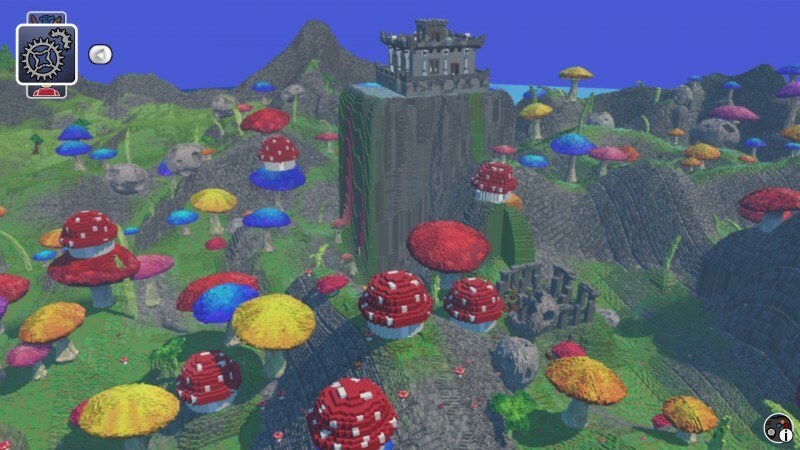 More are planned in the future. 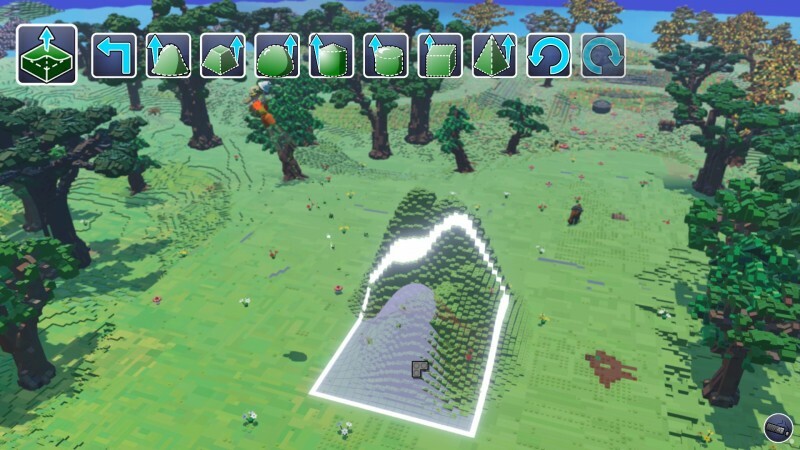 Lego Worlds will eventually support multiplayer and sharing features, though those are not available yet. WB Games anticipates the title remaining in Early Access until early 2016, at which time it will finalize a release candidate. 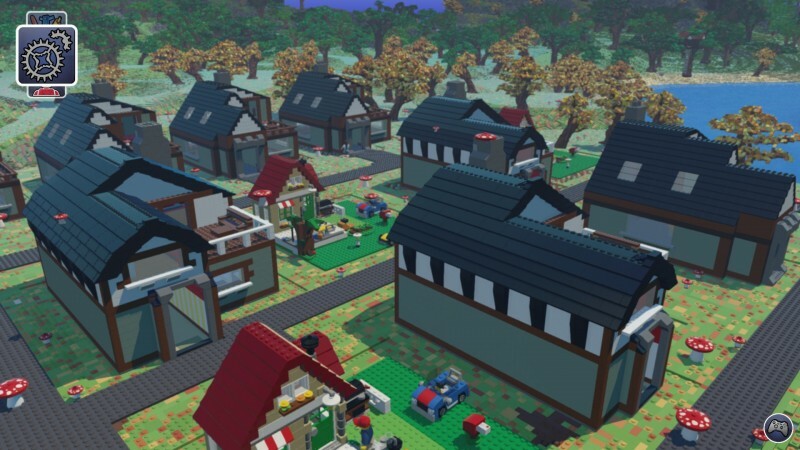 With the release of Lego Worlds, WB Games joins Daybreak, Ubisoft, and Square Enix as a major publisher taking advantage of Steam's Early Access program. 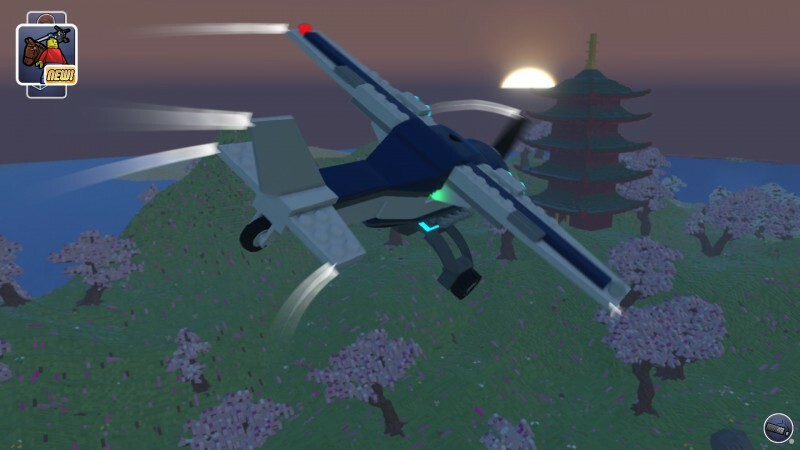 For more, you can check out the trailer above and the screenshots below.